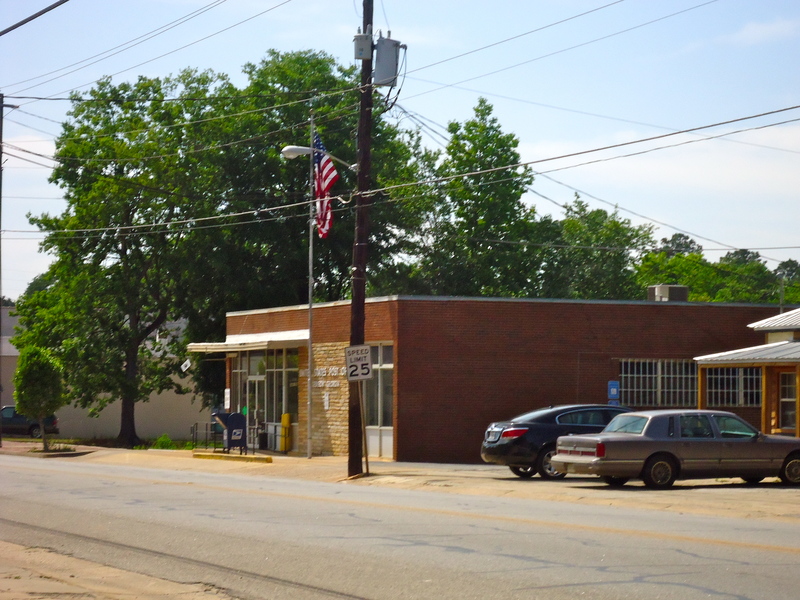 This is a more modern post office, this was a common style in the 50s and 60s. This entry was posted in Edison and tagged Calhoun County, Cultural Feature, Edison, Incorporated Town, Post Office. Bookmark the permalink.